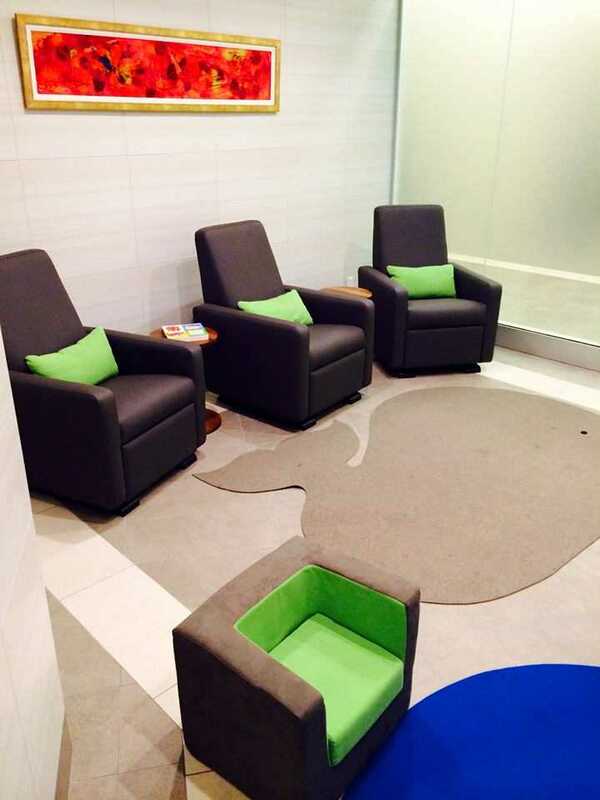 Located within the lower level washroom area adjacent to the food court. 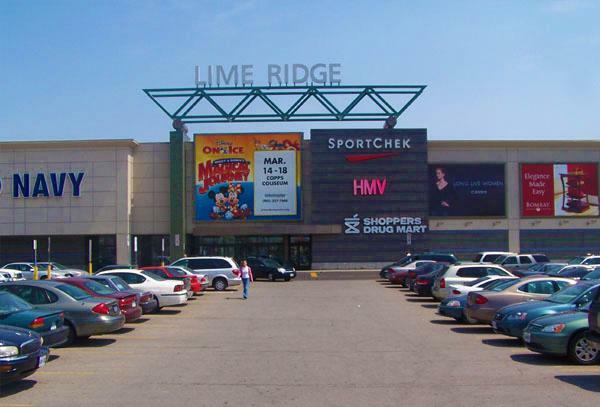 Lime Ridge Mall in Hamilton, Ontario has a dedicated nursing mothers room, furnished out with some of Canada’s own home-made treasures. 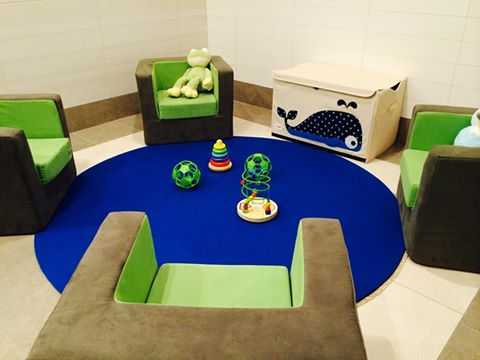 Two Tiptoe Rugs - a whale and a circle, are surrounded by Monte chairs for kids and parents to enjoy in the comfy aquatic-themed room. The private room includes a common nursing area with comfortable nursing chairs, and a play area to keep siblings entertained. The room also features two separate bathrooms with change tables and full washroom facilities.